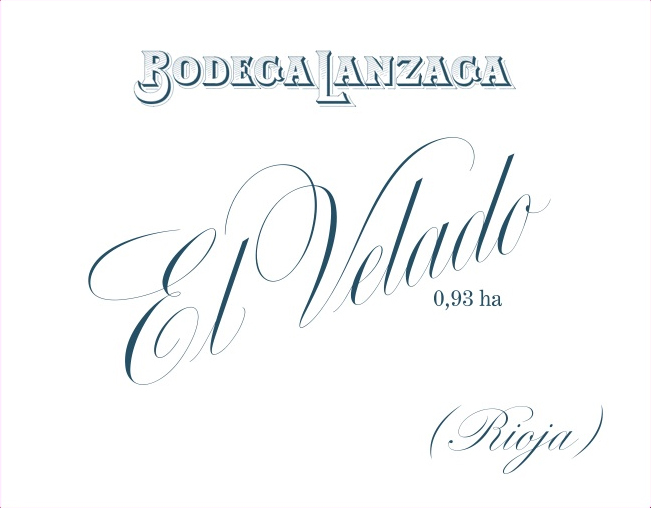 BLEND | Mostly Garnacha and Tempranillo with some other old varieties, including white. VINEYARDS | This eighty year old vineyard is on the most eastern part of Lanciego, facing mostly west and south with good exposure. It is just under a hectare in size (.93ha) with traditional bush vines on chalky clay at 610 meters altitude. WINEMAKING | Hand picked with wild yeast primary fermentation in open oak casks followed by 15 months aging in 500L French oak.